As an art dealer, Mr. Rossetti has directed several of the most prestigious galleries in South Florida. Rossetti has sold major works of art by Pablo Picasso, Camille Pissarro, Pierre-Auguste Renoir and Salvador Dali. 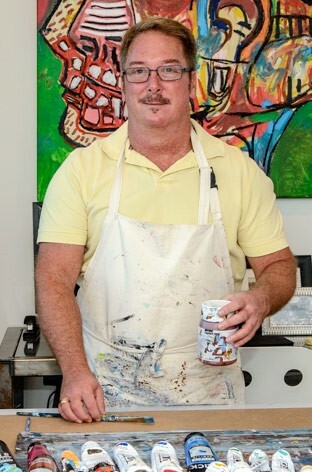 He is also a sought-after and respected juror for many of the South Florida art exhibitions and shows. His works are in private collections in the United States and in Europe.